Sometimes in this business you come across an entrepreneur who is just straight up loving life. That is definitely the case with Jason Dea, Chief Operating Officer of Forewards. 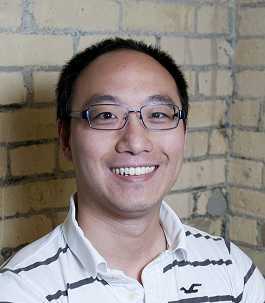 In this exclusive interview with KillerStartups, he talks about how much he loves being a dad, calls his wife beautiful, and name drops his parents when asked who inspires him the most. He’s clearly living the startup dream and reading his interview will get you pumped about being an entrepreneur on those days when it’s getting you down. Jason goes deep about what the Forewards referral marketing software does, how it can help your ecommerce company, and how he maintains a healthy work/life balance. Keep reading for some awesome startup insights. Our company is all about helping small eCommerce (or perhaps even non existing eCommerce business idea holders) turn their passion into a real business. There is a huge growth opportunity in eCommerce on the horizon, and we believe the bulk of this growth will be driven by the long tail (ie. small businesses maturing into not so small businesses). Our clients are people who have dabbled in eCommerce or perhaps want to dabble in eCommerce, are passionate about a product, but know little about online marketing. 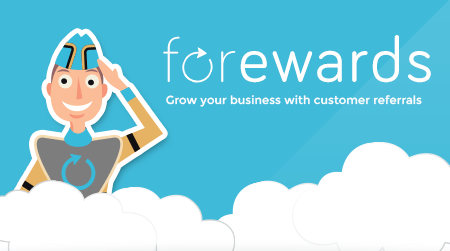 Forewards is designed to be the easiest to use referral marketing app in the market. Rather than focus on the logistics of setting up campaigns, we allow our clients to focus on something they understand – their customers. We simply ask them a few simple questions about the customers they want to target, and the value proposition their store has, and we do the rest: campaign creation, multiple message drips, and even A/B testing. For clients that need an extra bit of help we also offer store design, integration and online marketing managed services, leveraging our several years of online marketing expertise (and success too!). We believe there are millions of people out there who have a dream of being their own boss or owning their own business. The internet makes that a real possibility. Our clients dreams are what fuel ours. We care. It’s cliche to say it, but if our clients aren’t successful we aren’t. It’s really as simple as that. 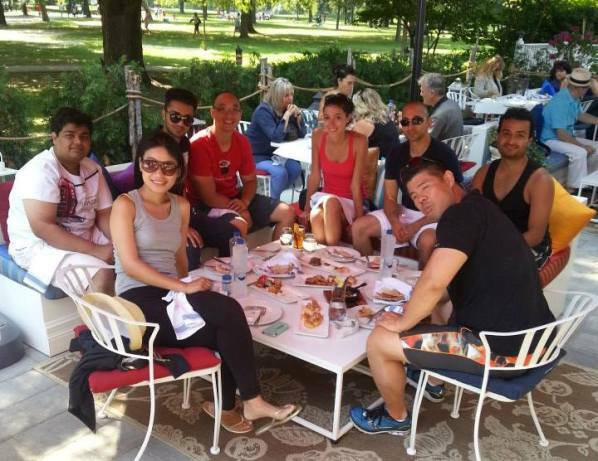 We are also entrepreneurs, and we understand that means a lot of hard work. The least we can do is help you do that hard work with a smile on your face. 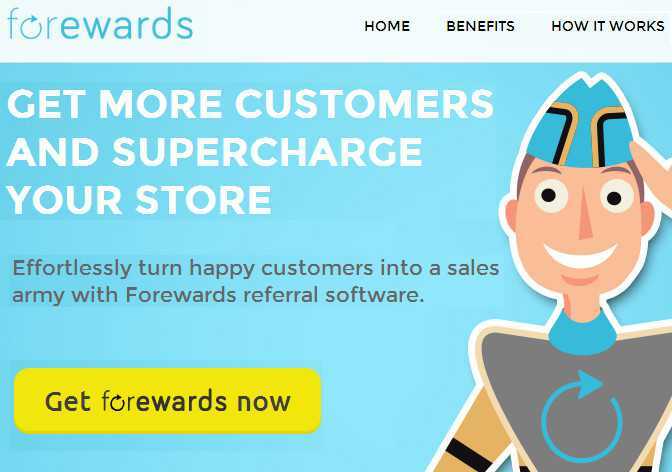 Forewards is designed to guide you through the process of building and optimizing a customer referral program. Nothing overwhelming, nothing condescending. 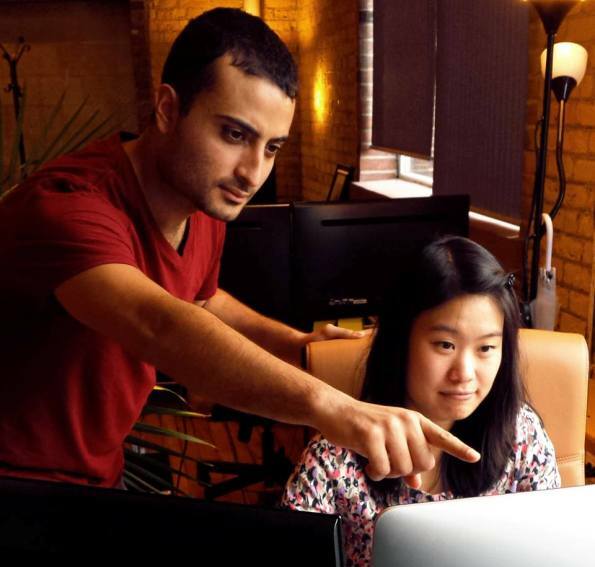 We’re marketers who are building an app to help people who aren’t marketers. We might not be the smartest startup out there (actually we probably aren’t) but we know what works in online marketing and are putting as much of that into code as we can to help our clients, drive more leads, and get more sales. We ran a contest internally with our team to try to come up with a product name. Luckily we have a very good writer on staff and with the value proposition as a starting point we came up with a few finalists and then battled it out, over lunch to pick a winner. We think Forewards is a great name and also describes the point of our app. 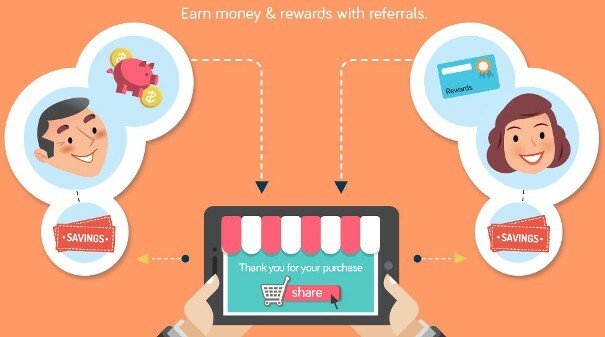 Forwarding referral messages, distributing rewards (discounts, incentives). It’s a winner. We hope. My own first computer was a VIC 20. I remember trying to follow the programming tutorial and not liking it however. It was used mostly as a tool for playing some kind of Breakout knock-off game. I think I was under 10 at the time. My dad was an engineer [and a] brilliant man. Me, I was never that good. Although I do have an engineering degree! I’m better at sales and marketing. One of the hardest mindset changes to make is going from “oh god I hope we can pay the rent” to “let’s really take a run at this idea.” You’d think the latter would be easier, but it’s amazing how motivated you can be when your situation is the former. Picture this. Beautiful wife, 5 year old terrorist…. 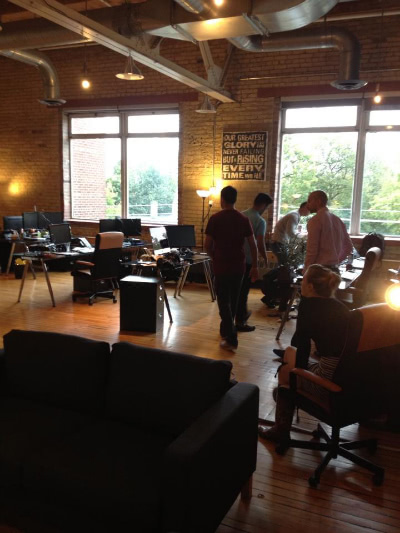 Office is a brick and beam open concept loft with all the typical startup touches. I’m inspired by the typical people. My parents were always entrepreneurial and always believed in me, no matter how bonehead the idea. These days our clients also inspire us. Again they are entrepreneurs also. It’s a very different relationship than I’ve had in the past working with B2B larger enterprises. Our clients today are dreamers, so are we. It’s a great fit. Just do it. I realized a few years ago that the last thing I wanted to be was someone who regretted not trying. Yes. I wake up every morning loving what I do. At the end of the day, life is way too short to go through it not being able to make that statement. Ready to run your marketing campaigns like a pro? Check out Forewards now at ForewardsApp.com and keep up on their latest on Facebook, Twitter, and their blog.